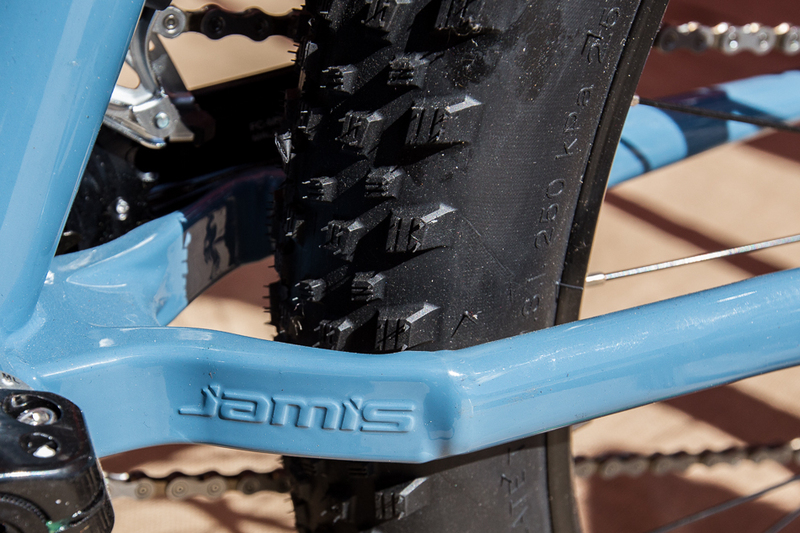 The 2016 Jamis Dragonslayer–a plus-size version of the company’s popular Dragon steel hardtail–will be hitting the trails later this summer with a whole lot of extra grip. 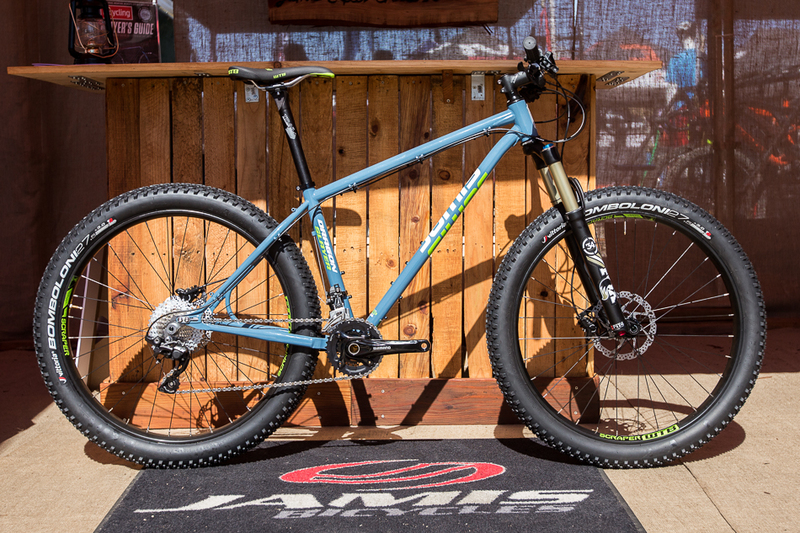 Plus-size seems to be the theme here at his year’s Sea Otter Classic, with many of the top mountain bike manufacturers showing off their baby fat offerings for the first time. 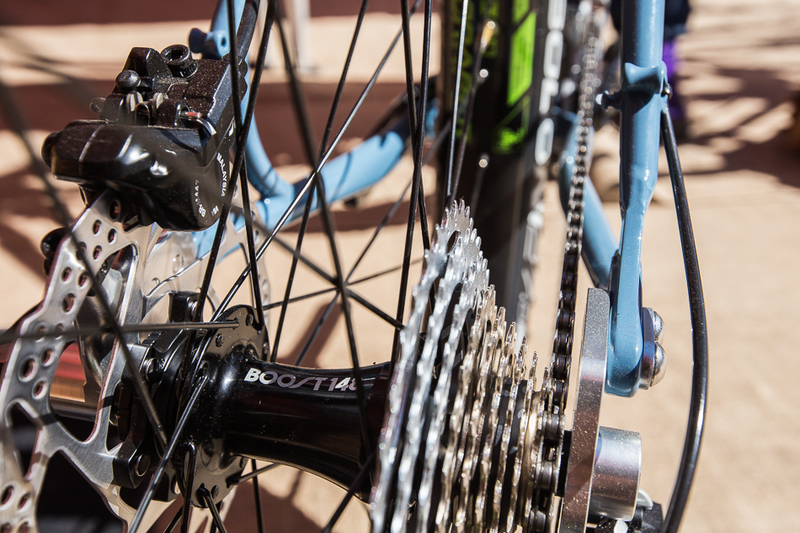 So why does everyone seem to be slapping 3-inch tires on bikes all at once? 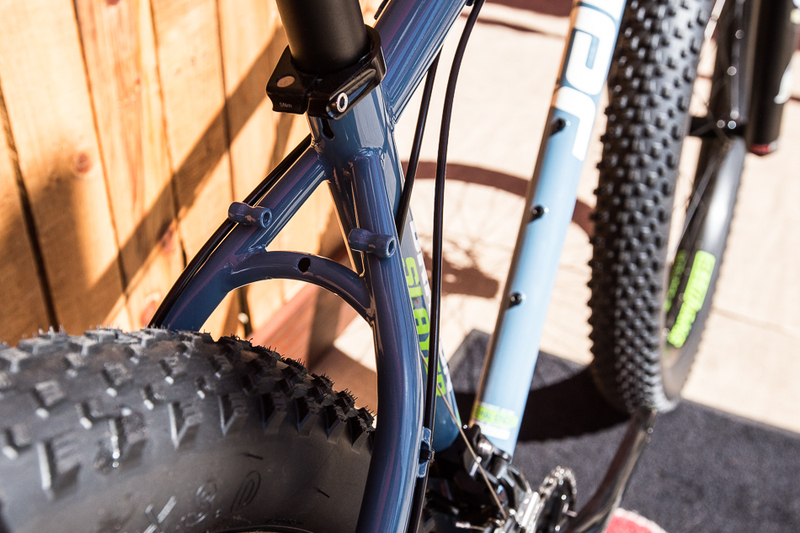 Boost 148, which made its debut on Trek’s Remedy 29 last year, was designed to create a stiffer, stronger 29-inch wheel–but it opened up a Pandora’s box of new bike design. 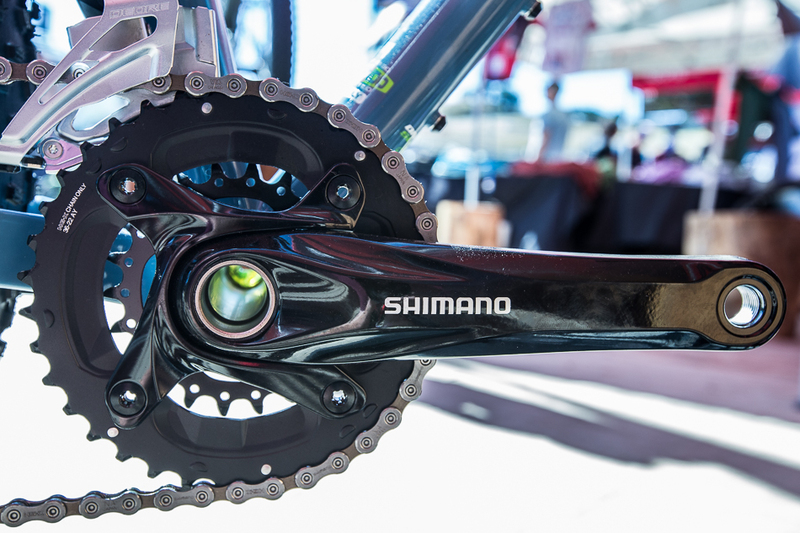 The wider rear-end required bringing the chainrings out by a few millimeters, which gave bike designers much more real estate to play with. So people got creative, and tires and forks became available. All of a sudden, a new category was born.